Kathleen’s journey has been one of strength, determination, perseverance, and above all, faith. Her need to share continues to grow day by day. It is her new gift from God that she openly shares with anyone who desires to know the true story. To Kathleen, every sunrise is a mystery and every day is a new canvas full of possibility, just waiting to be painted. Give her a brush and a canvas, and her brain comes alive with astounding vision. Through her art, using oil on canvas, she paints every day. She knows that her newfound talent is a gift, offered in exchange for what she has lost. Just A Breath Away is an organization created by Kathleen Newhouse. She is a dedicated wife, mother of four amazing children, a former concert violinist, a talented guitar player, and the owner of a martial arts school. Today, she is also a miracle survivor of severe traumatic brain injury (STBI). In 2006, Kathleen suffered a devastating ruptured brain abscess while on a family vacation. It nearly cost her life. As she relearned to walk and perform everyday tasks, she reformed her mindset. This mindset would change the course of her life’s mission forever. 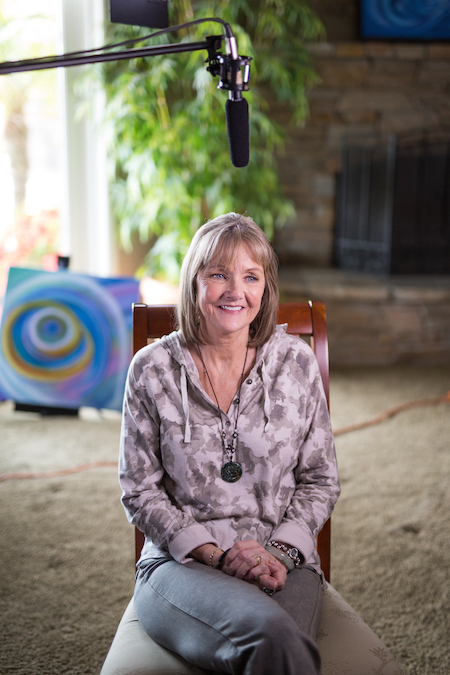 Before her STBI, Kathleen could not even draw a stick figure, but from her visions and near death experiences post-recovery, she began to realize new talent as an artist. Through her art, using oil on canvas, Kathleen now paints every day. She knows that her newfound talent is a gift, offered in exchange for what she has lost. 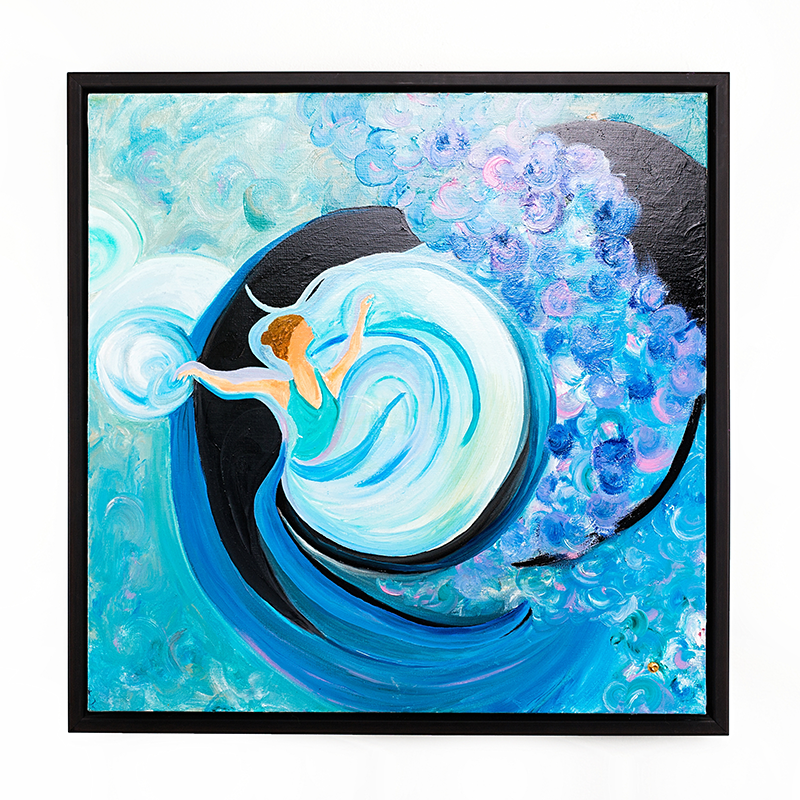 After suffering from STBI (Severe Traumatic Brain Injury), Kathleen can no longer play her beloved violin or guitar, her martial arts are an incapability, and even speech is sometimes difficult, but give her a brush and a canvas, and her brain comes alive with astounding vision. Through Just A Breath Away, this vision is transformed to support and assistance for other STBI survivors and their loved ones. It was sudden. Lightning struck inside of her head and the flash of immense pain shot from one side of her skull to the other. The magnitude was beyond any conceivable reality. She was rushed into emergency surgery in an attempt to reduce the massive amount of pressure that squeezed her brain like a melon in a vice grip. To Kathleen Newhouse, her world was crumbling from within and death was imminent. With maybe a five percent chance of survival, and the distinct possibility of landing in a vegetative state, hope was fading quickly and the outcome was looking grim. Kathleen was a just a breath away from the other side. “The emergency staff performed a CAT Scan and an MRI of Kathleen’s head upon arrival. It became clear that the activity in Kathleen’s brain was abnormal and she would need to have surgery. Trevor (our son) signed the releases and she was rushed into surgery that afternoon. Just exactly what happened inside Kathleen’s brain? 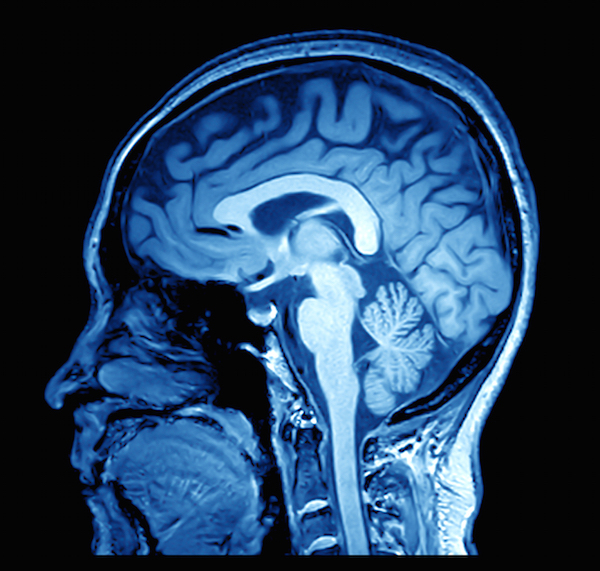 Brain abscess is relatively rare, accounting for 1 in 10,000 hospital admissions. Single abscess occurs in 75% of cases, and the remainder of cases involve multiple abscesses. If not treated, brain abscess is almost always fatal. Blind and lost in a world of fear and pain, Kathleen awoke from a medically induced coma to find herself longing for a comprehendible voice to pass her desolate existence. Language made no sense and the reality of her dark, lonely world made her question her own survival. Was this the world she was destined to live in, one that few enter and even fewer ever leave, or was this merely part of the journey as a severe traumatic brain injury survivor? Several times the visions came to Kathleen, always with the same magnificent colors and brilliance. The stars, the sky, the ocean, and life within our world all came flooding in like a never-ending story. So much so, that she felt that they needed to be released due to overload. There was so much input that it needed to be shared; to be released. In her recovery, Kathleen promised herself that if she survived, she would find a way to give back – to help others who touched the edge of life as she did. Before her severe traumatic brain injury, Kathleen’s talents did not include drawing, yet somehow sketches of the visions she witnessed during her near-death experiences began to show up everywhere. They were on tablets and on any paper she could get her hands on. Mostly involving her recollection of Jesus Christ when he told her that it was not her time to go, these heavenly inspired drawings eventually led to paintings. The colors started out as pastel watercolors and later blossomed into magnificent oil-based hues. Kathleen paints recollections of her visions of Jesus Christ, heaven, eternity, and our universe. She also reflects on her fondest memories through her own life’s journey.